Ubuntu (with Compiz/Unity) lets you move a window to a specific virtual desktop using keyboard shortcuts, but by default, this doesn't work if you want to move a window to a specific monitor. There is, however, an easy way of easily moving windows to a specific display using keyboard shortcuts so here's what you must do. 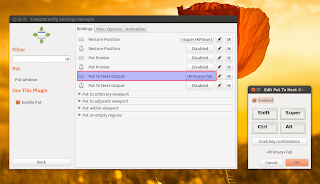 Then open CompizConfig Settings Manager, search for the "Put" plugin (it's under Window Management) and enable it. Then, click the plugin so we can change some of its settings. On the "Bindings" tab, click on "Disabled" next to the "Put to Next Output" keyboard shortcut, check the "Enabled" box and then assign it a key combination that's not already in use. I've used Ctrl + Tab (click on "Grab key combination" to set a keyboard shortcut). Then click 'ok' and you're done. Now, focus a window and press the keyboard combination you've used above: the window should move to the other workspace. If you only have two monitors, this should be enough, as it moves any window from one monitor to the other. If you have more than 2 monitors, you can assign keyboard shortcuts for "Viewport Left" and "Viewport Right" and so on, under "Put to adjacent viewport". Tip: you can also use the default "Put pointer" keyboard shortcut: "Super + z", which moves the window to the exact pointer position on either of the screens. In some cases (or maybe always? ), full screen Flash videos show up on the primary monitor, even if you've clicked the full screen button while using some other monitor. The above solution works with these full screen Adobe Flash videos too: click a video, then press the key combination you've set up and the video should move to the other display. So there you have it, now you can move the full screen flash videos on any monitor you want. The above solution fixes full screen Flash video showing up on the wrong display, but there's another annoying issue with Flash: if you're watching a full screen video on one monitor and want to work on another monitor, the flash video exists full screen. 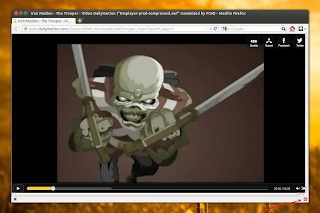 Basically, unless the full-screen flash video is focused, it exists full-screen. 2. Below is another solution for this issue, that fixes Adobe Flash for any browser, except Google Chrome. The reason flash videos exit full screen when clicking anywhere on the other monitor is because that's the behaviour wanted by Adobe. 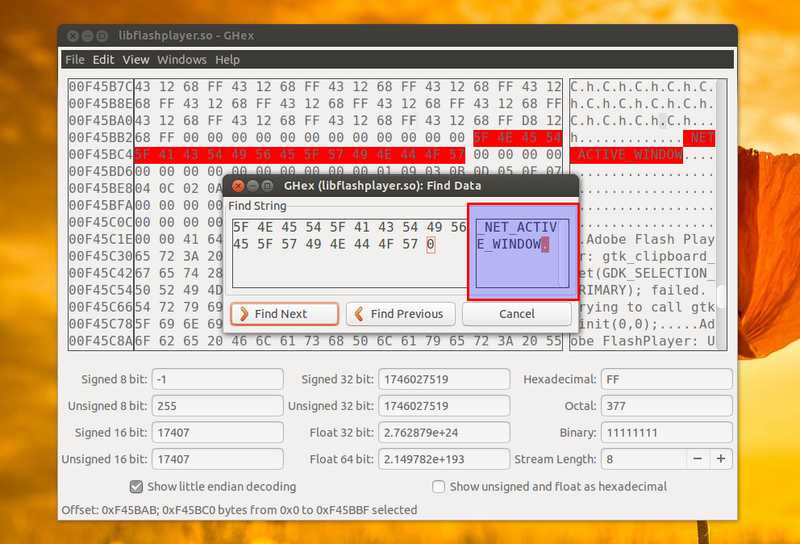 Adobe Flash is not open source, but we can still modify its code using a tools such as GHex. Now, editing a binary with GHex is tricky, so read everything carefully. 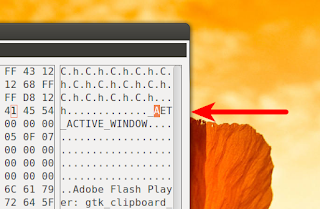 On the right GHex pane, click one letter from "_NET_ACTIVE_WINDOW", let's say the first "N" and enter some other letter, let's say "A". Do not press the backspace key or anything, to replace a letter, simply click it, then press the letter you want to replace it with! Do not modify anything else! Once you've made this change, from the GHex menu select File > Save and restart your browser. 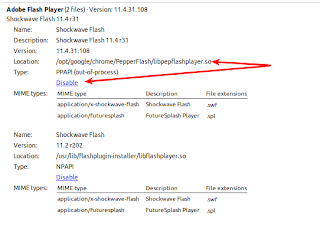 You will have to follow these steps again if you update Adobe Flash Player! 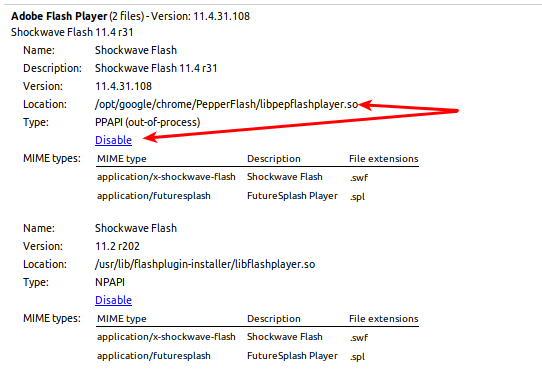 Here, disable the one that has "/opt/google/chrome/PepperFlash/libpepflashplayer.so" as its path. 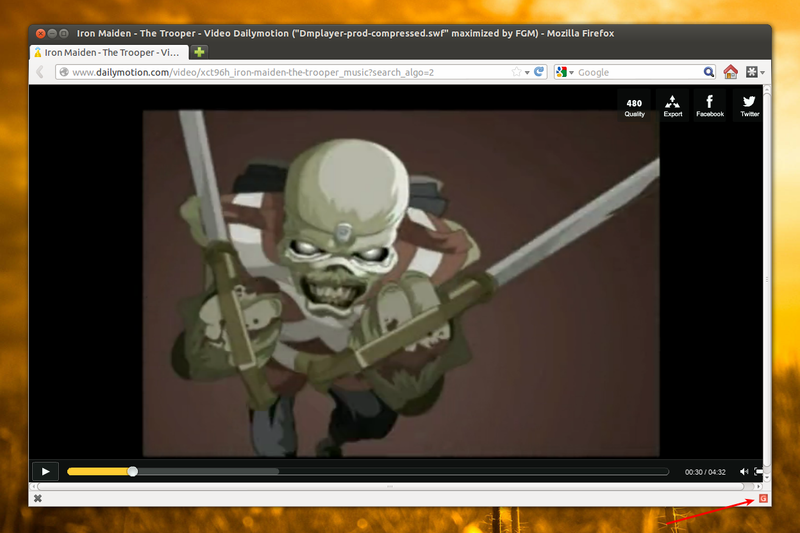 Doing this, Google Chrome will use the system Adobe Flash Player and not the built-in Google Chrome Adobe Flash Player. 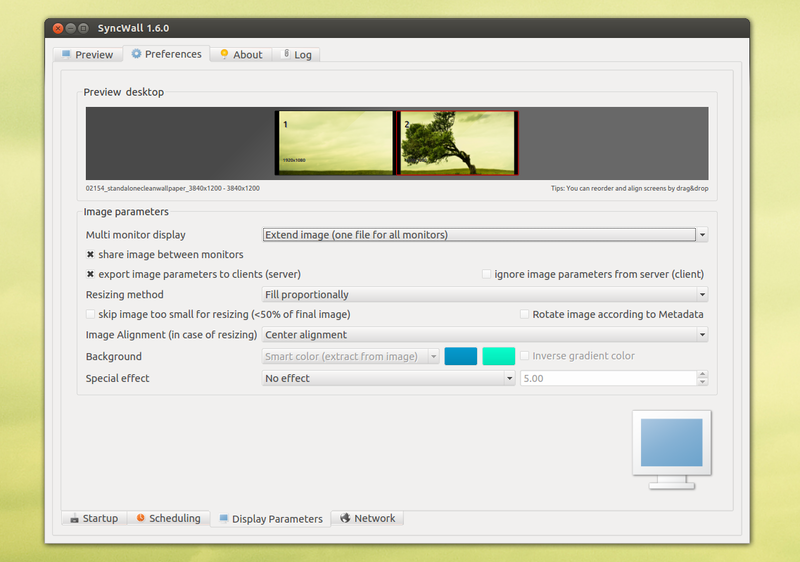 SyncWall can also rotate wallpapers, apply effects and more. 2. 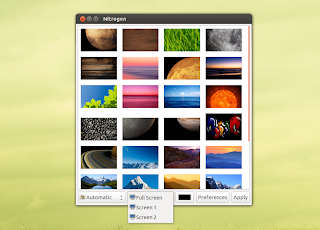 Another such tool is Nitrogen, which besides being able to set the same wallpaper to extend across displays, it can also be used to set a different wallpaper to each monitor. To be able to set a different wallpaper for each monitor, you must disable the file manager from handling the desktop. This means you'll no longer have folders on the desktop. Then open GNOME Tweak Tool and on the "Desktop" section, set "Have file manager handle the desktop" to OFF. 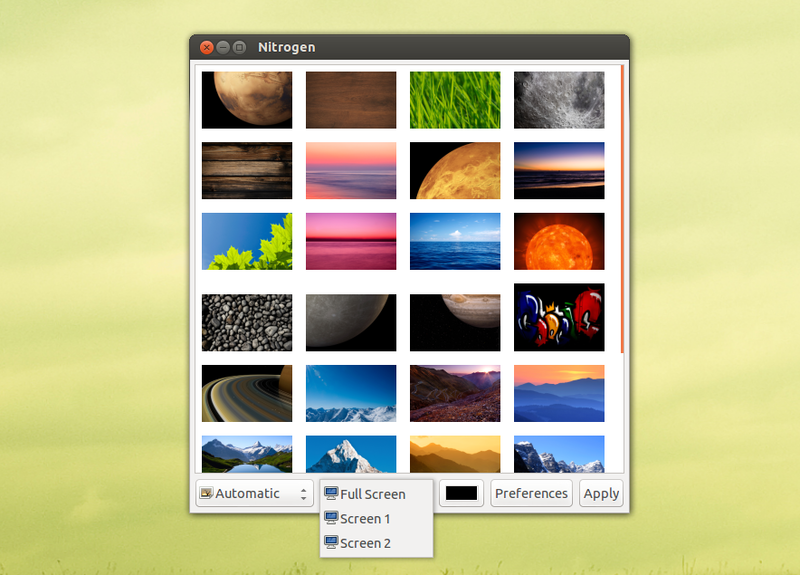 And finally, to have the wallpapers restored each time you log in, add "nitrogen --restore" to your startup applications.